Little Angels is a new range yummie bath, skin and room goodies, that take thegentlest of care of your baby from head to toe - and all the bits in between. 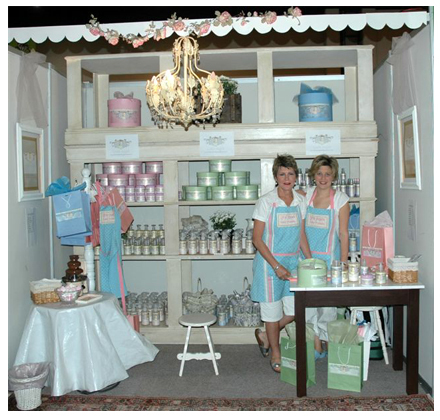 and committed ourselves to make Little Angels products the prettiest in the land. rooibos, lavender and chamomile to enhance baby's pampering experience. We've also added Room Mist for fine baby smells and a Room Disinfectant to clean the room, toys and bath surfaces. They all come individually or in gift packs.